A judge has blocked Gov. 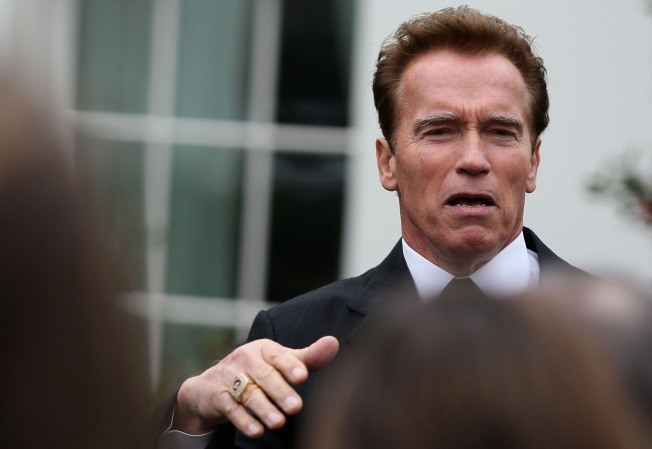 Arnold Schwarzenegger's plans for another round of state worker furloughs. Alameda County Superior Court Judge Steven Brick issued a temporary restraining order Monday preventing the governor from requiring state workers to take three unpaid days off per month beginning Friday. Spokesman Aaron McLear says Schwarzenegger acted within his authority when he imposed the furloughs by executive order on July 28 and will appeal Brick's ruling. Under the order, departments that collect revenue and members of six unions that have agreed to take one unpaid day of personal leave per month would be exempt. The new furloughs would be the second set ordered by the governor since last year. State workers were furloughed a total of 46 days between February 2009 and June, which translated to a pay cut of about 14 percent.